Hello Merlin here. Carry says you will all not be able to read this and that I should flip myself back over the right way but I’m comfy here. I’m enjoying my time at Carry’s house so far. I like to chat to her and get cuddles. McLaren came to visit me this morning and I had to shout a lot to get Carry to come and get him out because I didn’t want him in my room. We are going to the V-E-Ts tomorrow apparently. 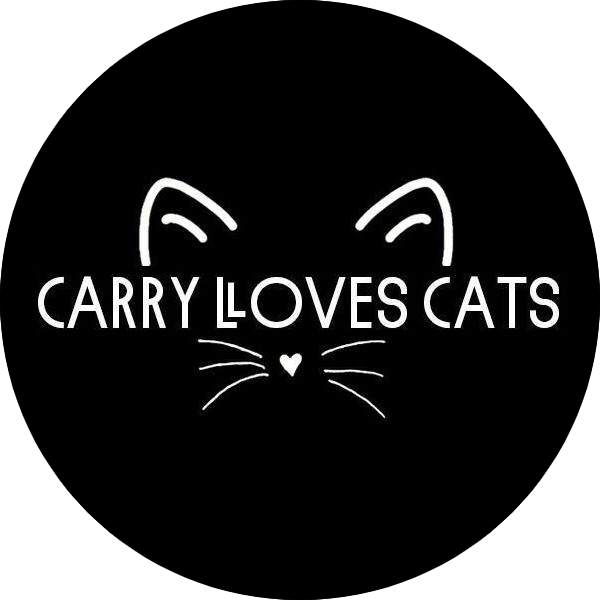 Carry says it’s an adventure and I’m excited. I’m going to stare out the window now. Goodbye! Hi upside-down Merlin! That was fun – we read your “Upside down” words before we saw that you had done them right-side up. We’re happy that you are settled into your foster home and hope that it won’t be long before you have found your FOREVER. Good luck at the vet’s – hopefully just a checkup? I knew that people would be able to read it! The VETS?!?!? IS THAT WHAT V-E-Ts STANDS FOR?! So cute! I’m thinking the Merlin is going to find his furrever home quickly! Howdy Merlin, you’re pretty darn cute and I think you’ll find your forever home darn soon! That was fun! You’re a darling boy, have a wonderful weekend sweetie! I’m glad you’re excited about your appointment! We’ll see how you liked it after. Hi Merlin! I stood on my head to read the first part before I saw you put it the right way round after your photo. Good luck at the V E T.